I deleted Instagram from my phone a few days ago. With facebook, twitter and instagram now gone I dont receive any notifications anymore. 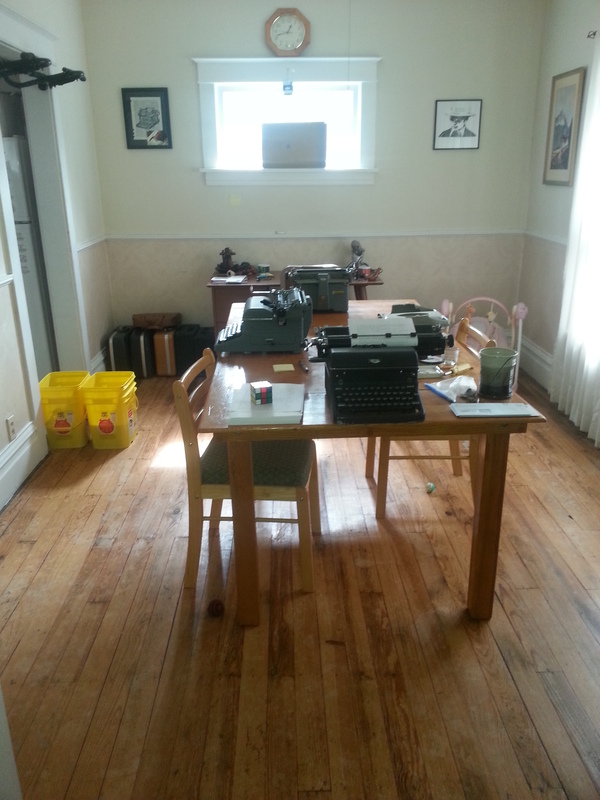 my dining room is lined with a handful of typewriters, each one a separate place for a different story. 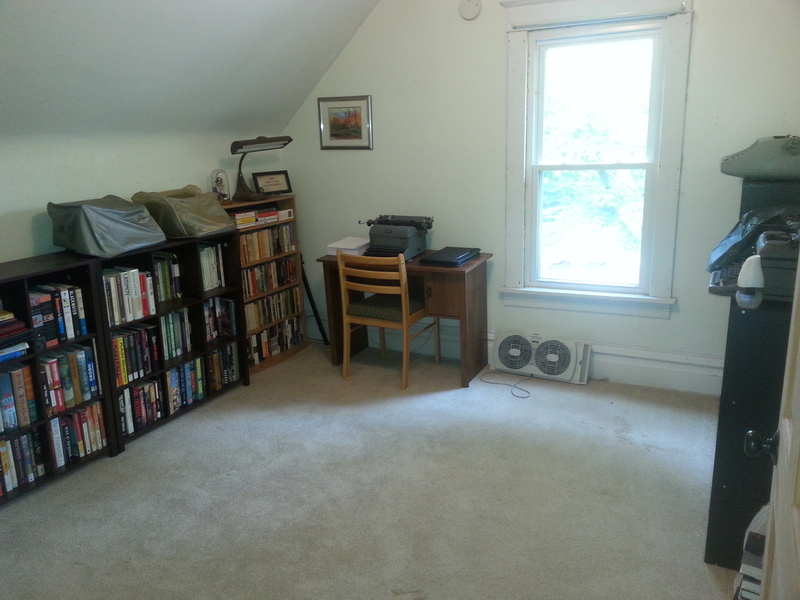 The house is quiet, cut off from distraction. I dont need much more than this. My daughter reminds me to take breaks as I work and time has slowed down a bit to let right now sink in and enjoy the moments I have with her. She will grow up one day. The least I can do I show her it is okay to pursue your dream.